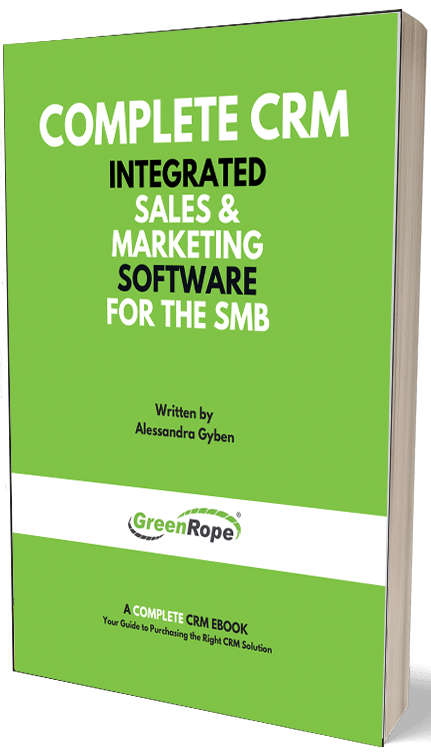 Blog and News | GreenRope :: Customer Issues are Hard to Track: Ticketing & CRM are the Solutions. Every business is going to have customers who have issues. It is important for every business to track customer issues so they can respond appropriately, provide a solution, and keep the customer happy. A customer calls in and has a problem with your product or service. They require a follow up, but you don’t even have a place to record the conversation or note what the specifics of the issues. A problem? Yes, I think so. If you are using this method of ‘issue tracking’ then you might as well say aurevoir to your customer retention plan. Well, we know what the problem is, now let’s explore what you need. You need to be able to associate issues with contacts, so that you can follow up with them and provide a better customer experience slash just better customer service in general. You need a way to track issues. What if a lot of your customers are experiencing the same thing? Don’t you want a way to track that so you can make necessary changes? You need a way to make sure your customer service team is following up with helpful information/solutions and in a timely manner. You need a place to store all customer service issues in one place with an easy search function, so you can pull up any issue at any time. A CRM with a built-in ticketing feature is important because every issue is stored in a contact’s record so you have a full view of the customer journey from lead to customer, and everything in between. What is a ticketing platform? No, a ticketing software is not a place to buy and sell tickets to the baseball game or concert you want to go to this weekend. A ticket is a submission from a lead/client regarding a particular issue that requires a response from an internal team member. A ticketing platform is software that enables you to effectively track, manage, and respond to customer issues. A CRM with a built-in ticketing feature is the crème de la crème, as each ticket will be associated with the client that submitted it. Why this is important? Because it enables you to deliver a better, more personalized customer experience. Overall, ticketing helps your team communicate more effectively with the customer, while running a more organized and service oriented organization. When you have a lot going on, and not a lot of people to manage it, ticketing becomes a necessary element in organizing, managing, and learning about your clients. •Don’t waste time trying to figure out what is happening. Always know what is going on with your clients/customers. •Management can track tickets and view who is working on what, which creates accountability. CRM and ticketing is a powerful combination if you want to deliver the best customer service and experience possible. Never settle for mediocrity. If you do, you will not be able to compete. Thanks to technology, business are able to get closer to their customers than ever before…don’t screw up important relationships with bad customer service.